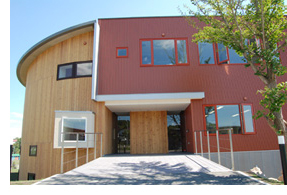 The new headquarter building was inaugurated in 2008 to celebrate Itagaki's 25th anniversary. The new showroom's spacious rotunda with high ceilings and a wood exterior, a metaphor for the openness and natural beauty of Hokkaido, showcases Itagaki's full product lineup along the walls. Also featured as an extension of the showroom is a café and terrace, overlooking the idyllic and timeless country scenery of sprawling rice paddies merging into the foothills of Akabira in the distance, where visitors from near and far are invited to relax and unwind. 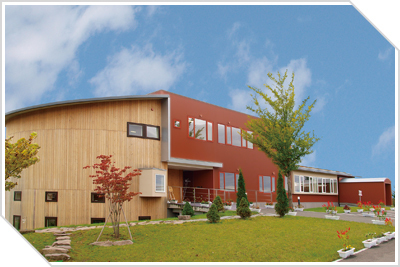 The workshop where all Itagaki's products are produced sits merely a few steps away from the showroom down the corridor. 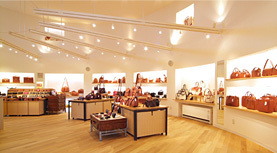 The signature sound of the craftsman's hammer striking leather trickles faintly into the showroom and fills the space in the showroom connecting customers to the craft even as they browse. On weekdays customers may also watch our craftsmen at work through the glass windows in the workshop entrance. 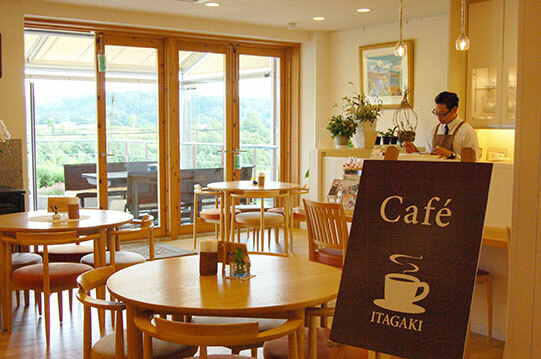 The newly renovated and remodeled Itagaki Café opened in the summer of 2014. 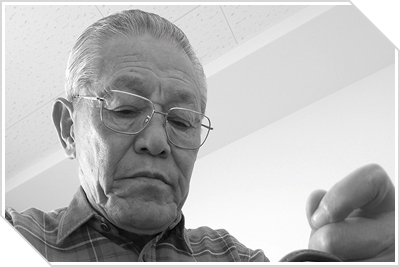 It features coffee prepared from the aromatic coffee beans of the Shoheido Coffee Company of Asahikawa. Menu choices also include fragrant teas, seasonal juices and cakes. During spring and summer, enjoy the surrounding vistas by relaxing outdoors on our shaded terrace. In the autumn and winter, enjoy the warmth of our wood stove as you contemplate the scenic views outside. 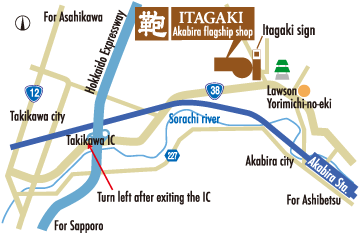 Whether shopping or simply looking for a highway rest stop, we welcome you to visit the Itagaki Cafe to relax, unwind and rejuvenate yourself. Introducing the Saddlebag emblem of the Akabira showroom. 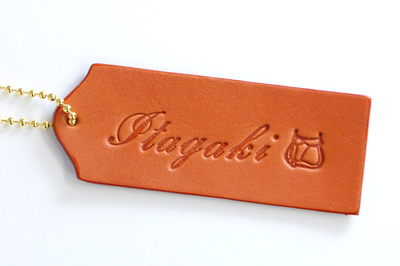 Each Itagaki store carries its own unique emblem which customers can choose to have embossed onto their store bought Itagaki products.The Saddlebag emblem is not available at other stores and serves as a unique reminder of your trip to Akabira. 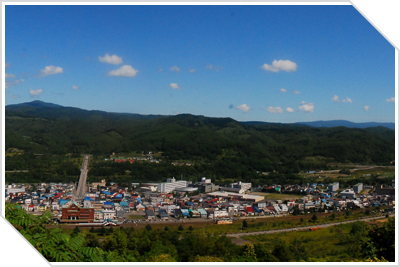 Turn left before "Tokugawa Castle"